Small, easy to park and not enough power to get you in any trouble. That’s what most people get when they step into their driving instructor’s car. 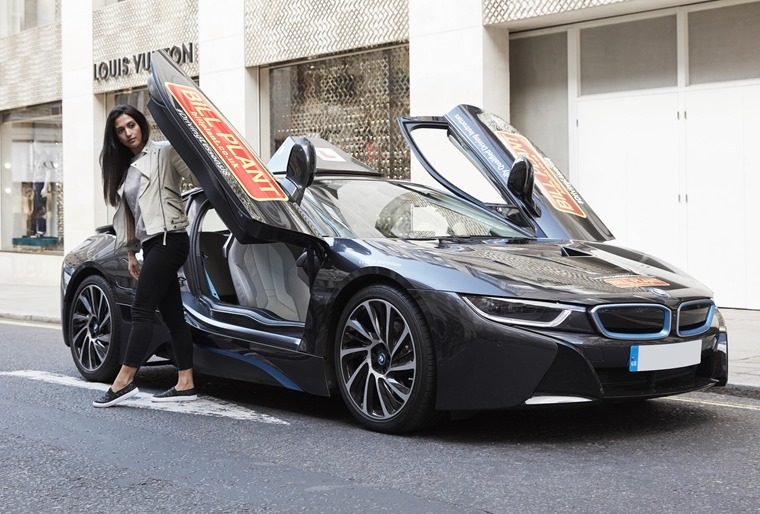 Not so for those taking lessons with the Bill Plant driving school in London – they can practice their skills in BMW’s hybrid supercar – the i8. Believe it or not, this £106,000 six-speed automatic makes up part of the company’s fleet, and is available for use for anyone holding a valid UK provisional licence. Jake Plant, operations director at Bill Plant driving school, said: “We’re thrilled to extend our BMW fleet to include the i8 and fill a premium gap in the market, we’ve seen instant demand since launching this on social media and look forward to the limitless joy it will provide pupils learning to drive in such a unique and fun driving experience”. For a car that turns more heads than a Ferrari, you’d expect it to be a burden behind the wheel, but the truth is it’s no more difficult to drive than a 1 Series. Ok, let’s not mention rear visibility, but the car’s six-speed hybrid driveline is as smooth as they come, and a perfect companion for meandering around London’s congested streets as you learn. As you’d expect, they are fitted with standard dual controls so learners can have a safe lesson under the supervision of a fully qualified driving instructor. Learning to drive in something like an i8 is not just a novelty, either. Ok, it’s a supercar. 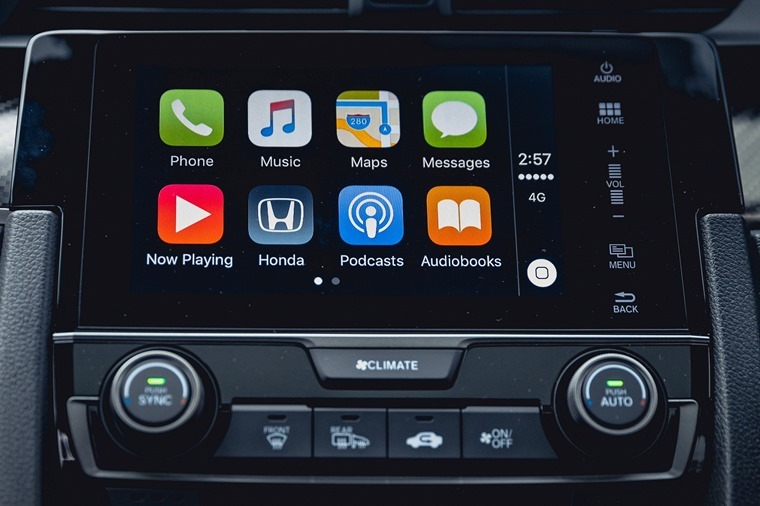 But it’s also one of the most tech-filled, up to date cars on the market. In fact the DVLA recently decided that the practical side of the driving test was long overdue a refresh and, as of December learners will be required to follow a satnav for part of the test – the thoroughly futuristic i8 is therefore more suited to the task than a clapped-out Vauxhall Corsa. If you’re interested in getting behind the wheel of an ‘L’-plated i8, it’ll cost you a premium of £50 for an hour’s tuition – around double what you’d pay to drive around in a lesser learner car. Worth it? We think so!